In need of a night out but have no one to stay with the kids? 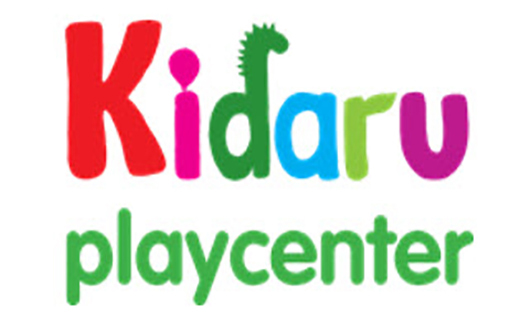 Bring them to Kidaru every Friday night from 5-9pm for 4 hours of childcare, dinner, storytelling, fun and games. Parents night out is $40 per child.